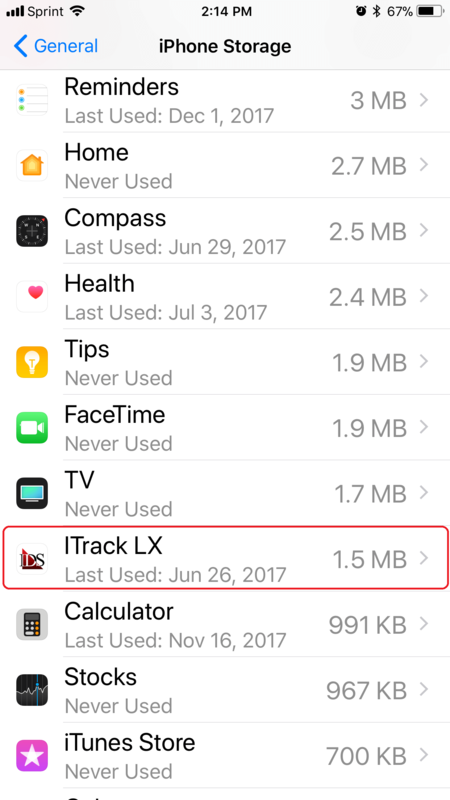 Are you an ITrack LX super user? 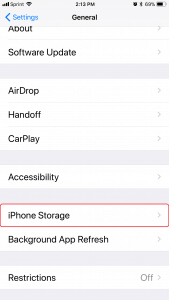 Mobile devices can get sluggish when their cache fills up with data. 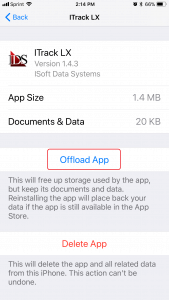 There’s a way to take back control of your iPod, iPad, or phone — offload your app. 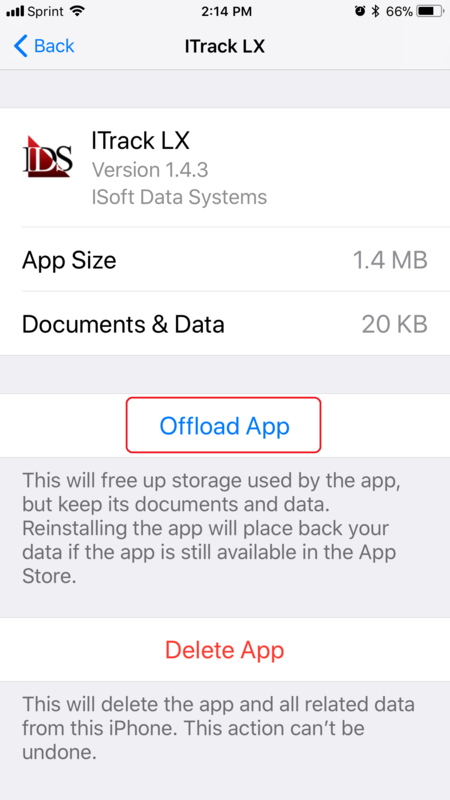 Offloading is basically removing the app and its internal storage, without losing things like the server URL in Settings. 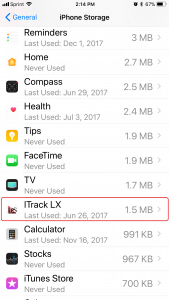 When you’re done, the ITrack LX icon will have a little cloud next to it. When you click that cloud it will reinstall your app. This could take up to a minute to complete, but LX will feel zippier after you’ve done it. 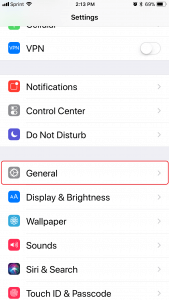 Did we mention this works with ALL your iOS apps? 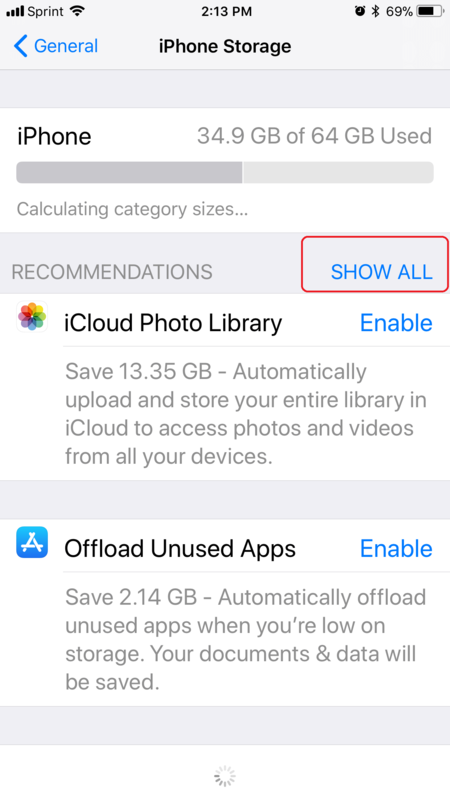 Offload was new in iOS 11. 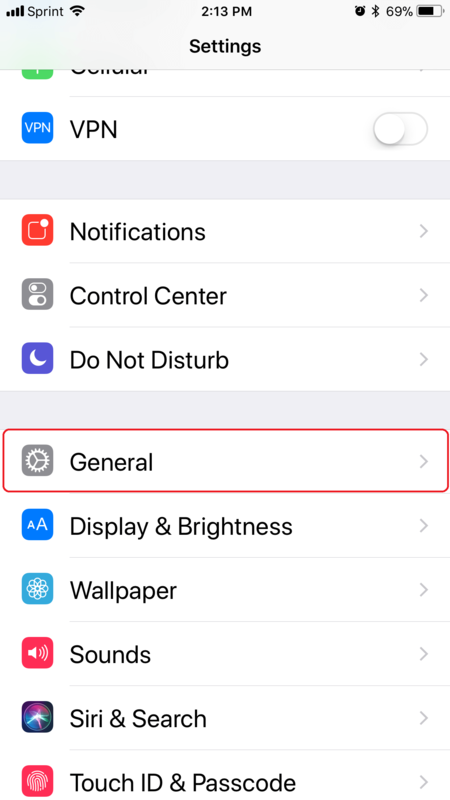 If you don’t see this option in Settings, you should check to see if your software is up to date. 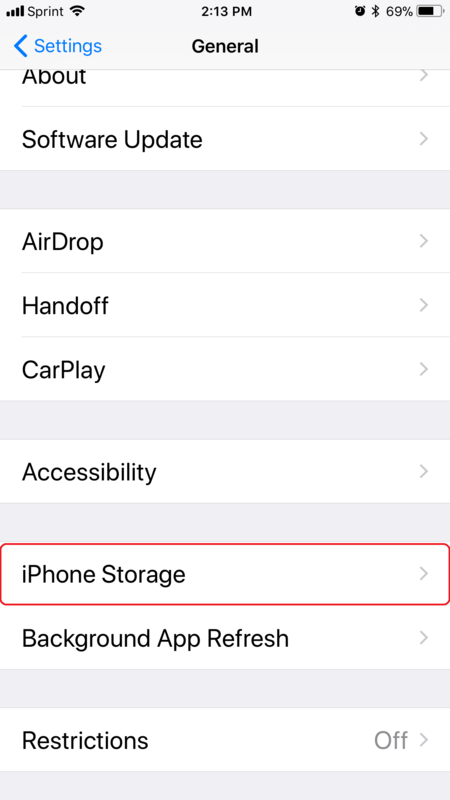 If it is, your device might not be new enough for iOS 11. In that case, deleting and reinstalling the app will work, but you’ll have to manually enter your server URL and password again. 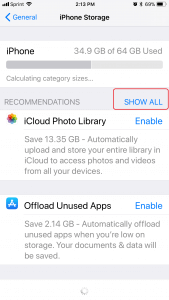 MacWorld: What are offloaded apps in iOS 11 and how do they work?